Our dentists at Dental Solutions of Clinton knows that good oral hygiene habits are important for a healthy smile. 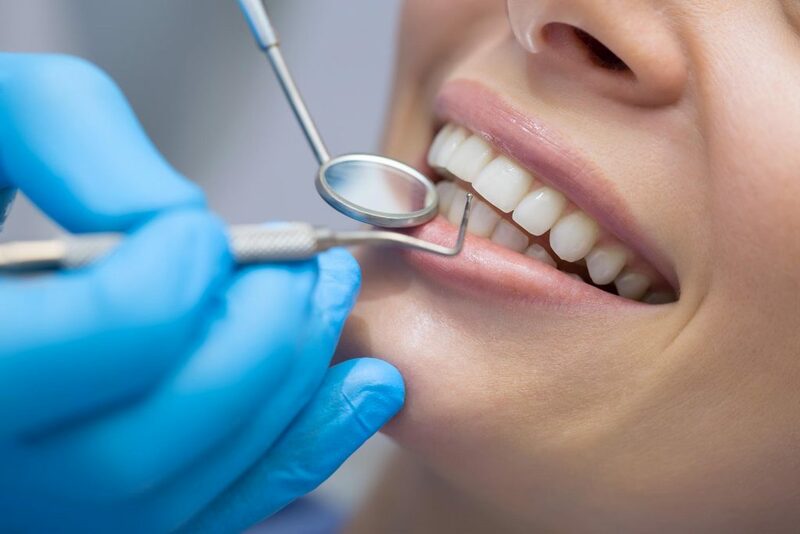 Our team gives our patients’ teeth a professional cleaning in order to prevent tooth decay, periodontal disease, and other oral health problems. When you visit our practice, we will review your dental hygiene habits with you and offer needed information on any additional steps you can take to further improve your oral health. To learn more about dental hygiene and to schedule your next appointment at our office, we welcome you to call us at (601) 925-5163 or send us an email.